Time is a prison. She is the key. Packed with danger, temptation and desire - a perfect read for fans of The Red Queen.In the land of Sempera, the rich control everything - even time. Ever since the age of alchemy and sorcery, hours, days and years have been extracted from blood and bound to iron coins. The rich live for centuries; the poor bleed themselves dry. Jules and her father are behind on their rent and low on hours. To stop him from draining himself to clear their debts, Jules takes a job at Everless, the grand estate of the cruel Gerling family. There, Jules encounters danger and temptation in the guise of the Gerling heir, Roan, who is soon to be married. But the web of secrets at Everless stretches beyond her desire, and the truths Jules must uncover will change her life for ever ... and possibly the future of time itself. OMG!! When will Book #2 release? That was the first sentence that came out of my mouth right after I finished reading Everless by Sara Holland. This beautiful book with a mystical cover and deckle edged was seen on every #Bookstagram page as it flooded through my Instagram timeline. Having said how amazed I was with the book, there is no question of me not getting totally hooked to it from the moment I started reading the author’s note. 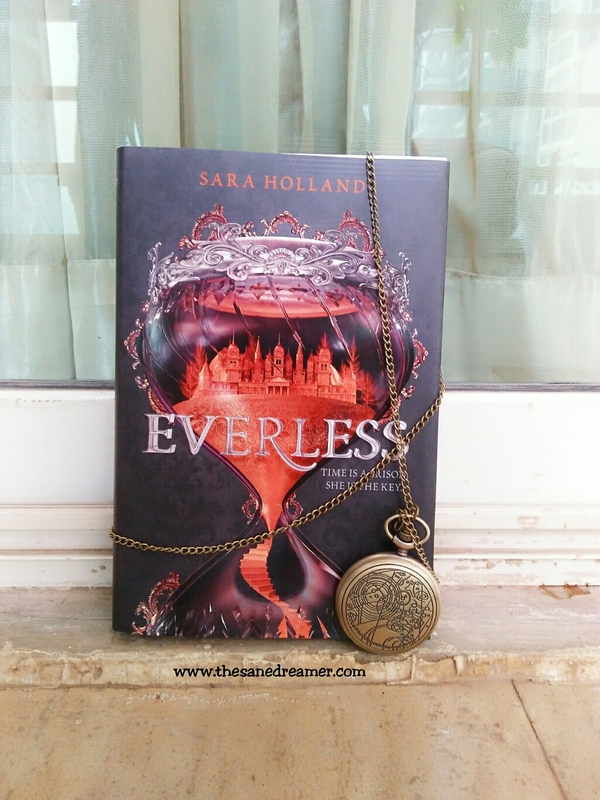 Everless, the debut novel by Sara Holland took me to the fictional kingdom of Sempera where ‘Time’ is considered as money, which is extracted from blood, bound to iron, and one has to consume it in order to add time on a lifespan. This clearly means, your status is judged from the amount of blood (time) you have. A person time can be added or drained through blood. And, for any punishment one has to pay by bleeding. The richest have the most time, while the poor has to bleed themselves in order to pay their dues and rents by cutting their lifespan. The Gerlings are the rich aristocracy and the owner of the Everless estate who collects tax from the poor so that they can extend their lives in centuries. On the other side of ‘Everless’ along with the other poor families lives a young girl named Jules Ember and her Papa, who was once a worker at Everless and was serving the Gerlings. As we go further ahead reading the book, we could see how no one resent the Gerlings family as much as Jules does. One day, when Jules realized that her father was running out of time paying their rent, Jules decided she needed to do something before her father run out of blood money and loses his life. The only option was to go back to Everless, back to the place where they once flee from due to a fateful accident which took place and they were forced to run away at a dead of nigh. But, going back to ‘Everless’ means not just danger but temptation. She has no clue about the hidden secret that awaits her arrival at Everless which might as well change her fate- And who knows, most probably the fate of time itself. I am not going to revel much about the plot now, as it might be a spoiler for those who haven't read it yet? But, I am surely going to share my take on the book. When I first start reading the book, I though the plot was similar to that of the movie 'In Time,’however as I read further, it wasn’t as close to what I thought. The story is unique, intriguing, addictive, and a page turner. 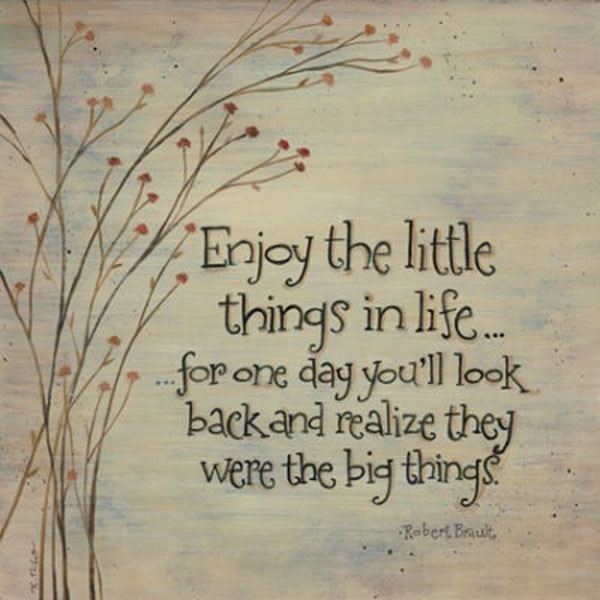 The character built up by the author surely leaves you in awe. Jules is a fierce heroine who is confident and strong- headed. I did really try not to be an intuitive reader but it somehow lead me into guessing on how things would turn out it to be. At certain pages, it was kind of predictable. Like, the cryptic warning by Jules father for not allowing her to go to ‘Everless’ and never in front of the queen made me predict that Jules and the Queen was connected for some reason. I surely did guessed it right. (You will know when you read the book). The magical world created by the author and the realistic meaning on how ‘Time is considered as Money’ and the inequality concept of rich and poor really hit me hard with its deep connotation. There is something special about Jules, you will have to read the book to know how. The character of Liam and Roan, the two Gerlings brothers will make you love one of them. Don’t know if one would agree with me, but I found Liam’s character quite lovable. He is someone whose character shift completely in the climax as compared to how he was introduced in the beginning. The plot line have an engrossing mysteries, bitter-sweet romance, surprising plot twist, and an action-packed adventure. I honestly enjoyed reading and loved ever bits of the book. I cannot wait for the next edition to find out the fate of Jules, and why she is the key to the time prison. Grab a copy today for a mythical filled journey which will leave you wanting for more.